Bestselling author and renowned financial columnist Whitney Tilson founded Kase Capital Management (formerly T2 Partners), a New York-based value focused hedge fund, in 1999. Glenn Tongue joined the fund in 2004 and served as its co-portfolio manager along with Tilson till July 2012 when he left to manage his own fund, Deerhaven Capital Management. Subsequent to Tongue’s departure, the name of the fund was changed to Kase Capital Management. The fund recently filed its 13F with the SEC for the end of the second quarter, which showed that Tilson didn’t make any changes in his equity portfolio, which is worth $55.47 million as of June 30. Being a value investor, historically, Tilson has never had a big turnover in his portfolio on a quarter-by-quarter basis. At the end of June, his top 10 holdings accounted for almost 80% of his equity portfolio. Transportation and materials remained Tilson’s favorite sectors at the end of June with stocks from these sectors comprising 28% and 20% of the fund’s equity portfolio. In this article we are going to pay attention to Wilson’s top three picks from the latest 13F and understand what makes them the fund’s favorite stocks. At Insider Monkey, we track hedge funds’ moves in order to identify actionable patterns and profit from them. Our research has shown that hedge funds’ large-cap stock picks historically underperformed the S&P 500 Total Return Index by an average of seven basis points per month between 1999 and 2012. On the other hand, the 15 most popular small-cap stocks among hedge funds outperformed the S&P 500 Index by an average of 95 basis points per month (read more details here). Since the official launch of our small-cap strategy in August 2012, it has performed just as predicted, returning over 123% and beating the market by more than 65 percentage points. We believe the data is clear: investors will be better off by focusing on small-cap stocks utilizing hedge fund expertise (while avoiding their high fees at the same time) rather than large-cap stocks. 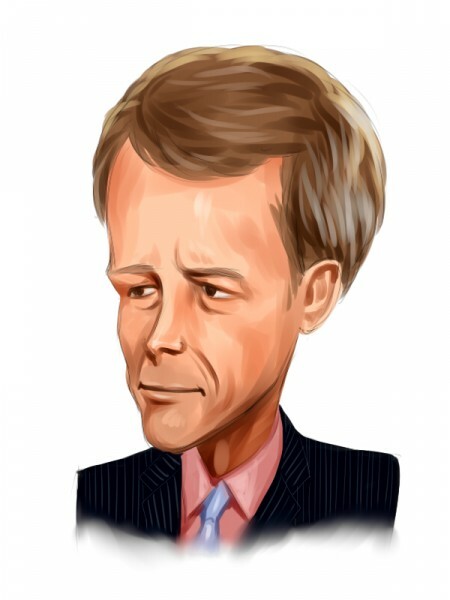 Mr. Tilson continued to own 50,425 shares of Howard Hughes Corp (NYSE:HHC) worth $7.24 million at the end of June. Shares of the Texas-based real estate developer had a gradual decline throughout the second-quarter, ending the quarter down by 7.4%. The company is scheduled to report its second-quarter earnings on August 5 and analysts expect it to deliver EPS $0.59 for the quarter, significantly above the loss of $0.37 that it reported for the same quarter last year. Writing in his annual shareholder letter, Tilson remarked that when he acquired a stake in Howard Hughes Corp (NYSE:HHC) three years ago, he had estimated the company’s intrinsic value to be in the tune of $125 per share. However, the investor noted that he continued to hold shares of Howard Hughes Corp (NYSE:HHC) because due to the ‘numerous favorable developments’ he now believes the company’s intrinsic value is above $200 per share. In the last few quarters, there had been concerns that with the oil prices dropping significantly, it can negatively affect companies like Howard Hughes Corp (NYSE:HHC) which primarily operates in Texas. At the end of the first quarter, 30 of the 730 hedge funds we track were long Howard Hughes Corp (NYSE:HHC) with activist investor Bill Ackman‘s Pershing Square holding a substantial stake of over 3.5 million shares.